We approached the stage slowly, among a large crowd that seemed to have fallen under a spell. The duo had started playing and the singer seemed somewhat out of this world, despite her very ‘90s look. We eventually stopped trying to get closer and just stood there, listening. An hour later, when it was over, we walked away feeling strangely satisfied, as if we had been transported to a comfortable place during the concert, and then brought back to carry on with our lives with some of that pleasant numbness still in us. That was the first time I went to a Beach House concert and what I had already sensed from listening to their albums became even more tangible seeing them on stage. 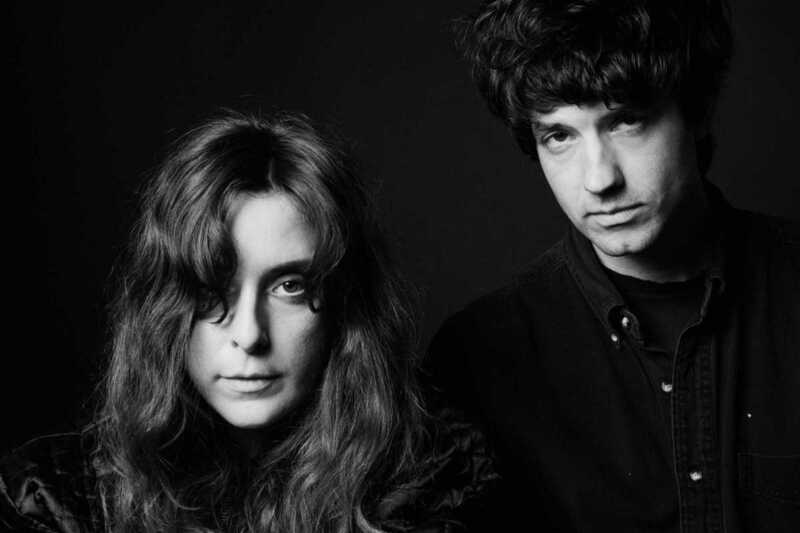 Victoria Legrand and Alex Scally’s new album, Depression Cherry, is less emblematic than Bloom (2012), but it has just the right subtleness in its changes and imperfections, in songs like “Levitation” or “Space Song,” that once again make it a round piece.